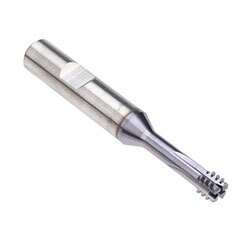 The ZBGF carbide drill & thread mills combine two tools into one to reduce cycle times and increase productivity. 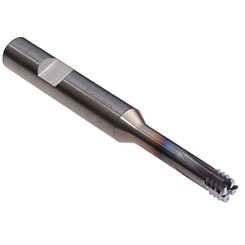 Each tool is designed for a specific thread size and pitch combination. 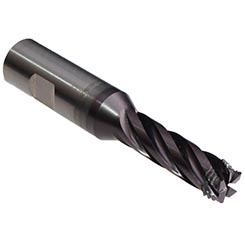 Designed for the production of internal threads, ZBGF drill & thread mills are offered in 3 different styles that are tailored for specific material group.